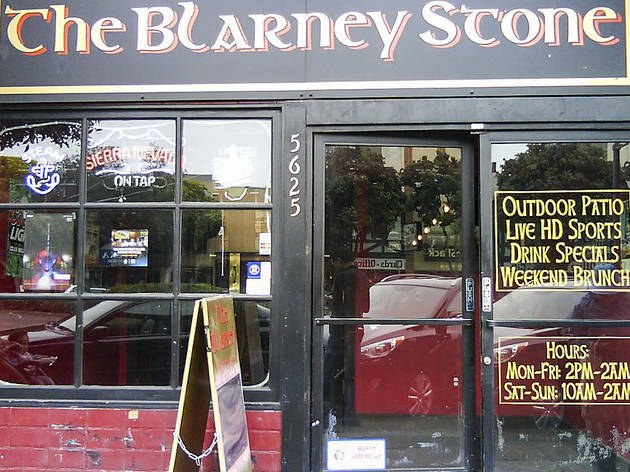 The Blarney Stone is the Outer Richmond’s go-to Irish pub thanks to the back patio and wide open bar space. It’s a beloved locals’ standby that’s perfect for spending a lazy Saturday afternoon. The walls are crimson and the greyhounds are fresh-squeezed. 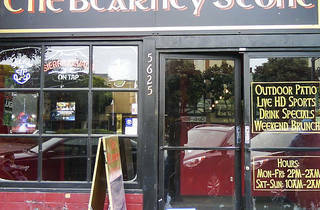 It’s the sort of place that doesn’t have a real website, but it doesn’t need one because once you've been several times, the bartenders will welcome you by name.